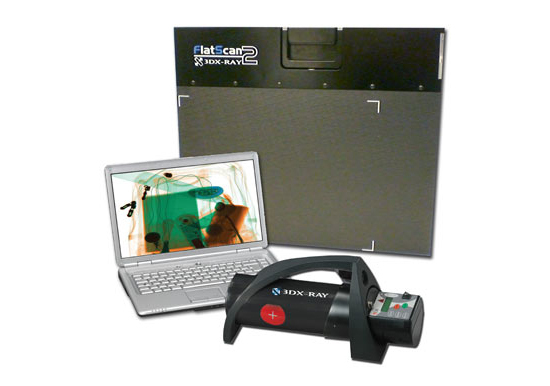 3DX-RAY, the x-ray inspection specialist, will be showcasing its innovative portable x-ray systems and vehicle screening technology at Counter Terror Expo, taking place at Olympia, London, 24th-25th April 2013 (Stand L14). 3DX-RAY Ltd, the original inventor of the FlatScan technology, is now launching the FlatScan-2 into the portable x-ray screening market. 3DX-RAY will be demonstrating it’s ThreatSpect software at Counter Terror Expo 25th & 26th April 20012, Olympia. London. Article by Duncan Graham-Rowe, New Scientist, 16th August 2010. Nick Fox, CTO of 3DX-RAY, evaluates the benefits and drawbacks of different x-ray scanning techniques in security applications.